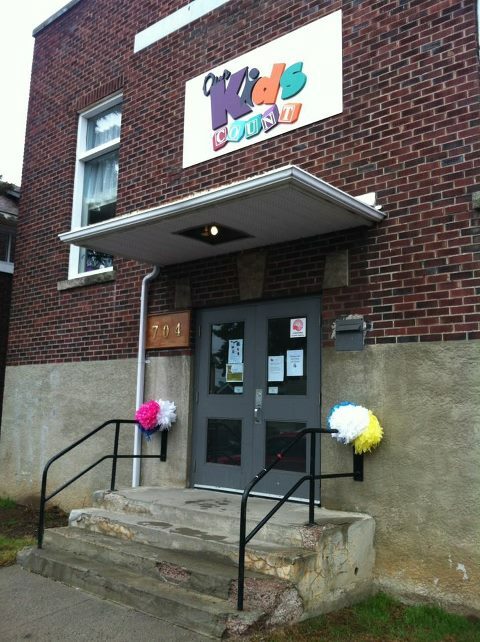 The Our Kids Count program will be asking city council on Monday for some financial assistance. The program is looking for nearly 15-thousand dollars to pay property taxes for their facility. Our Kids Count says prior to moving into their current building, the property was tax exempt.